Nathan has unique experience in a number of areas that gives him the skillset to help renew the Alberta Advantage by creating the free enterprise economy that helps businesses, and the families who rely on them, thrive. Nathan grew up on a small farm and spent his summers working to put himself through college. 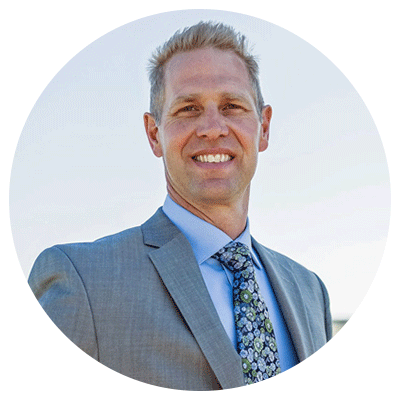 He is a successful entrepreneur who has employed dozens of people in Southern Alberta and dealt with all levels of government and school divisions, boards, and committees. He most recently worked as a project manager with a local commercial construction company in Southern Alberta. Nathan and his wife Deanne have five children and are active coaches in the multiple sports they play. Deanne is an Emergency Room nurse at the Chinook Regional Hospital. Honesty, integrity, and hard work embody the heart and soul of Lethbridge. Nathan wants to bring these attributes to Jason Kenney’s experienced UCP team to help create an Alberta strong and free.